Start your visit to Mount Vernon at the Ford Orientation Center, where you can watch the action-adventure movie, “We Fight to Be Free,” and speak with staff to help plan your day. Maps in several languages and alternate formats, annual passes, and audio tours are also available here. Except for the initial rescue of the Mansion in the 1850s, the most significant undertaking of the Mount Vernon Ladies' Association has been the expansion of its mission to address and interpret the career and character of George Washington so that younger generations of Americans can comprehend his enduring significance. 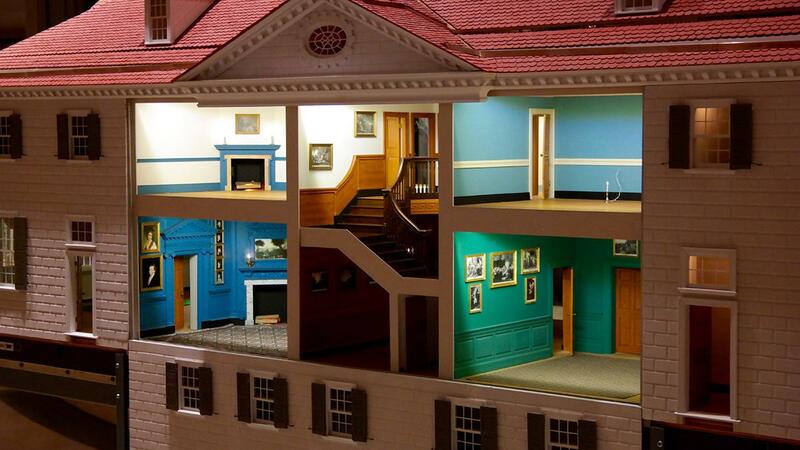 The new approach to this interpretation begins in the Ford Orientation Center, where the exquisite model Mount Vernon in Miniature acquaints visitors with the design and scale of the Mansion. 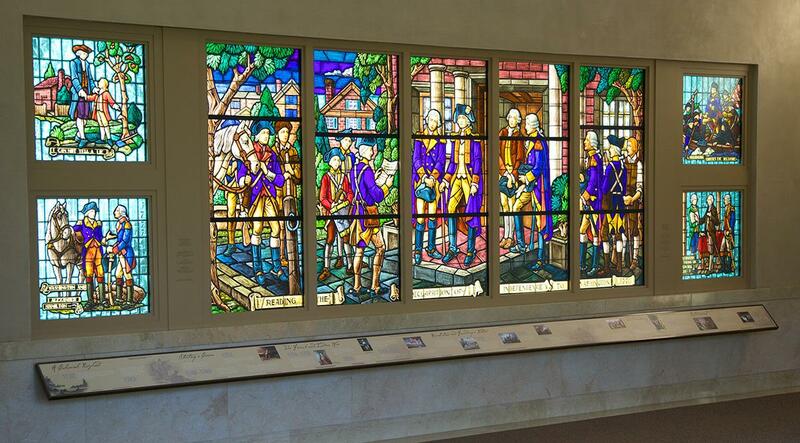 Moments of Truth, a stained-glass mural which highlights five key moments in George Washington's life, can also be found in the Ford Orientation Center. Connect to the internet via WiFi, anywhere across the Mount Vernon Estate. Free of charge. 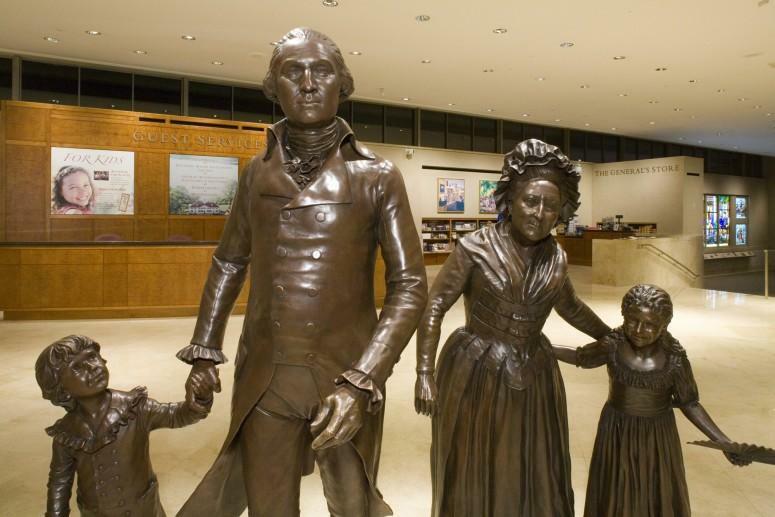 A variety of films located in the Ford Orientation Center and Donald W. Reynolds Museum and Education Center help guests learn more about the life, leadership, and legacy of George Washington. Admission is included with general admission.